This video outlines how and why the book “the Fake Jesus” was conceived. Below is a sample of the book that coincides with the video. 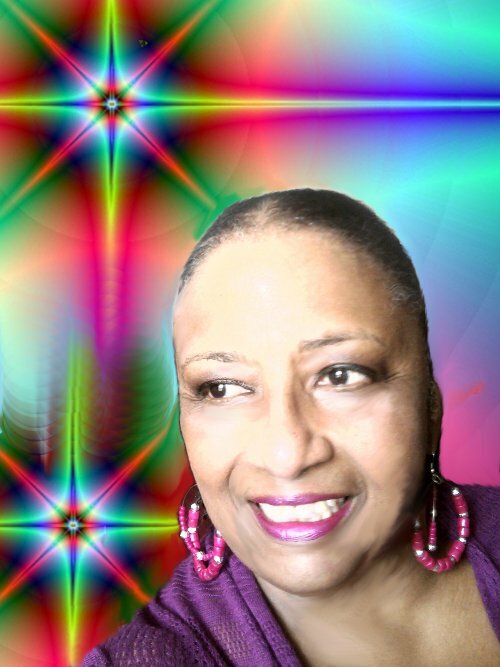 The narrator of the video is the author, Pam Sheppard. Troubled by the name “Ashtar”, Pastor Pam searched the scriptures and found the name of an old testament idol called “Ashteroth.” Once led to pursue additional research, she searched the web with the keyword “Ashtar.” Shocked that a Christian evangelist would call on Ashtar moments before the congregants fell slain, a Google search opened the door to a plethora of occult websites dedicated to uplifting the teachings of cosmic beings that are referred to as “ascended” masters. Extraterrestrial beings, aka aliens, are not “other life forms.” They are fallen that Jesus Christ of Nazareth called DEMONS. The Apostle Paul called these cosmic beings “spiritual wickedness in heavenly(high) places, aka the skies that surround us. Click cover for soft cover.